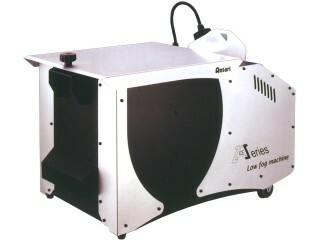 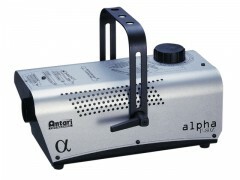 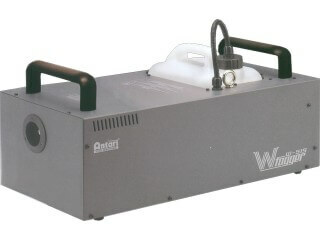 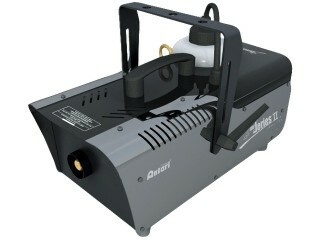 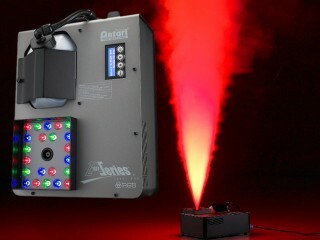 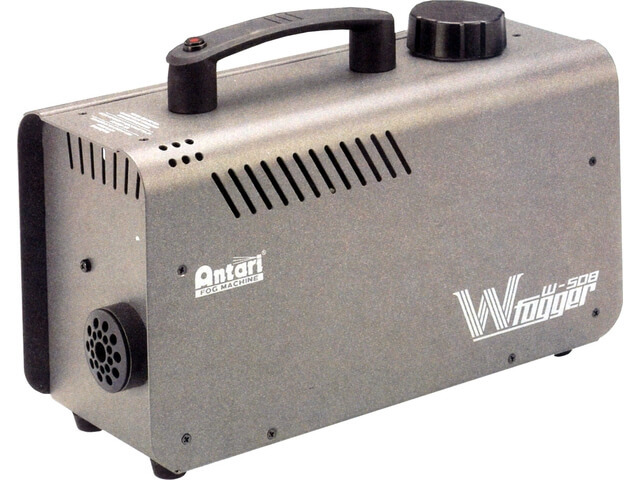 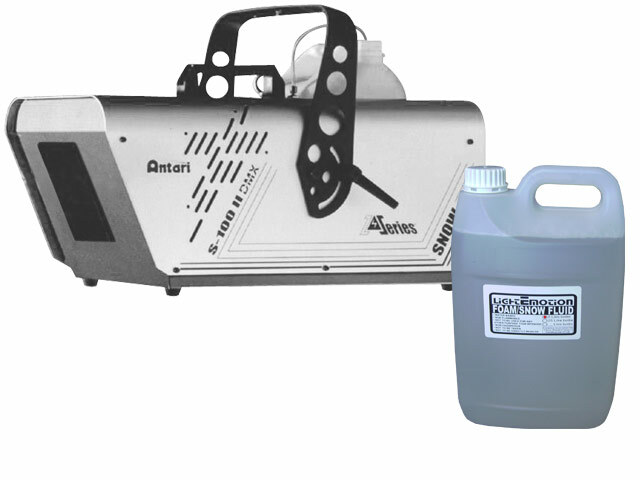 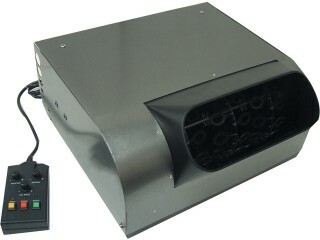 Compact portable fog machine designed for house parties,DJ’s and performers in smaller venues. 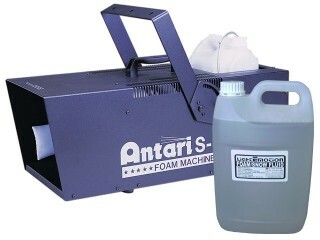 Terrific value for money and includes fog fluid & remote. 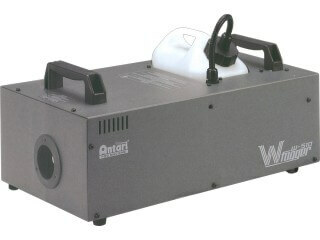 A variety of fog scents are also available including strawberry and vanilla.